As is defined, digitization is the process of converting information into a digital format, i.e. file that is readable by computer, in which the information is organized into bits. Strictly speaking, digitizing simply means the conversion of analog source material into a numerical format (From Wikipedia). 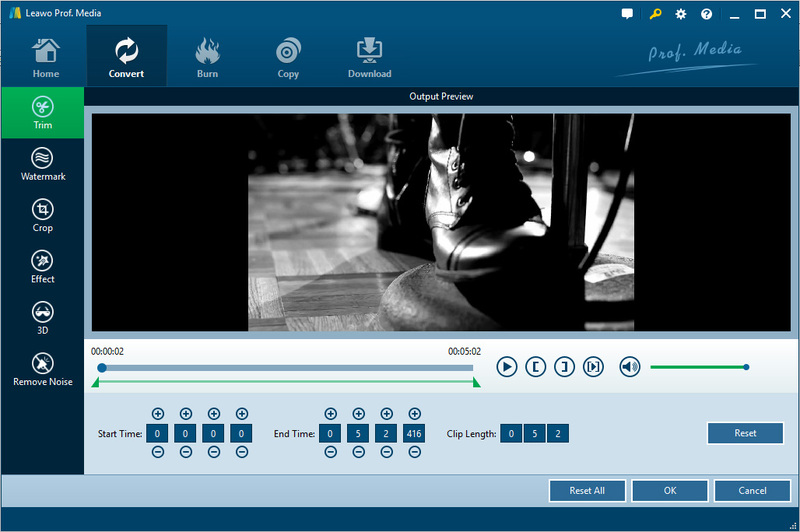 Since digitized files can be easily played on computer and mobile devices, more and more users are looking for a way to convert their DVD files to digital copies, so as to freely enjoy those media files even without a DVD player. For example, if you are a fan of Kristen Stewart, you probably want to digitize Personal Shopper DVD movie, with her being the protagonist, into any other file formats which can be supported by your computer or simply mobile device, so as to enjoy them without any restrictions. To digitize this DVD movie, you need to get a professional DVD ripper like this Leawo DVD Ripper to help you. With this all-in-one Leawo DVD Ripper, you can effortlessly digitize DVD movies and various file formats can be supported by this software including MKV, MP4, MPEG, AVI, FLV, RMVB and many more. In addition, this professional software allows you to easily customize the output file by adjusting the settings to your own preference such as resolution, frame rate and so on. And that’s not all! The best part of this software is that the editing features within the software allows you to freely edit the output files as desired. For example, you can crop or trim it to just cut your preferred excerpt or you can add 3D effect if you want. Best of all, sophisticated as this software may be, it is not difficult to operate at all. Its simple user interface makes it as easy as pie even for computer novices to digitize DVD movies in one click. 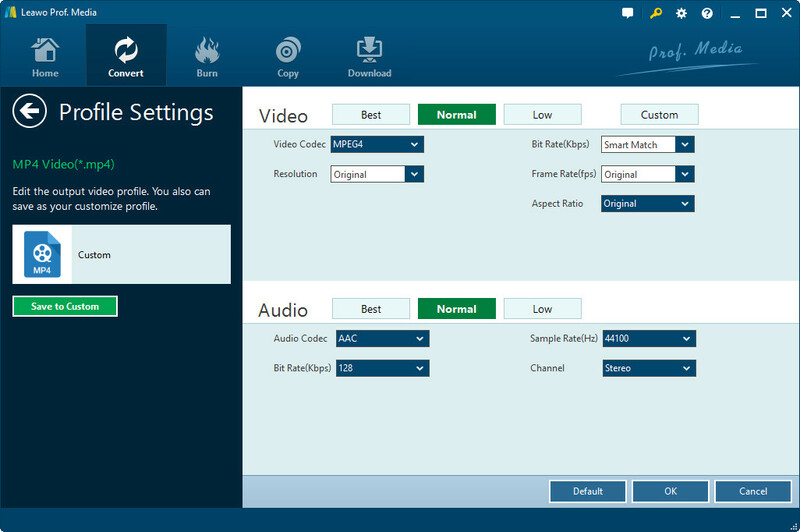 To start with, open the installed software on the computer and then click on the Convert option on the top panel to enter the main interface of Leawo Blu-ray Ripper. Or you can hit the DVD Ripper on the first interface to continue. After that, click on the Add Blu-ray/DVD option to load the source file, i.e. Personal Shopper or just directly drag it. Note: While loading the file, you will be given three options: Full Movie, Main Movie and Custom Mode. Here, the Full Movie option means all detailed contents including subtitles will be loaded; Main Movie means the longest part of DVD file will be loaded and Custom Mode means that you are free to decide the clip that you want to convert. Then hit the HD MKV Video option next to the green Convert icon on the top panel to enter the Change section. And then go to Format tab to continue, as shown in the below. 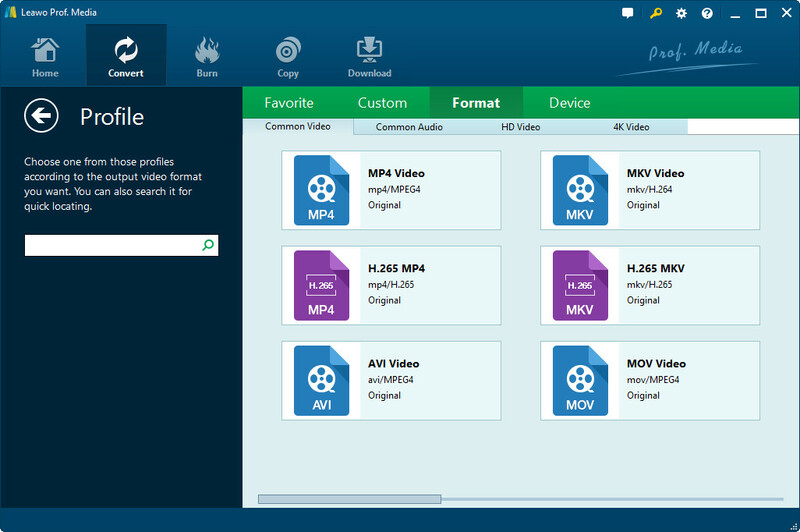 Under the Format tab, select the wanted output file format as liked such as MKV Video. Once you have selected the wanted output file format, hit the pencil-shaped icon on the top right corner of the target box. You will reach an interface as displayed in the below. Set such settings like codec, channel and many more as you wished. And after that, remember to hit the OK option to save these settings. After hitting the OK option in the last step, you will reach the interface as pictured in the step 1. Now, hit the pencil-shaped-icon next to the target file to edit more details. Here, you will see the interface as pictured in the below. You can then trim, crop, add watermark or 3D effect or remove noise if you want. And once it is done, hit the OK option to apply these new settings. In this step, hit the green icon of Convert to continue and then specify the output location when you see a pop-up window as pictured in the below. Finally, click on the Convert icon at the bottom to start digitizing DVD movie in one click. Now, just wait for the process to get completed within a little while. After that, the DVD movie will be converted into MKV file as you wanted. And you can then play it on various different platforms including Plex Media Server, computers, Apple devices, Android devices and other mobile devices as ease! What’s more, if you are a fan of social media, here is another guide to teach you how to convert DVD to facebook video after digitization is completed.